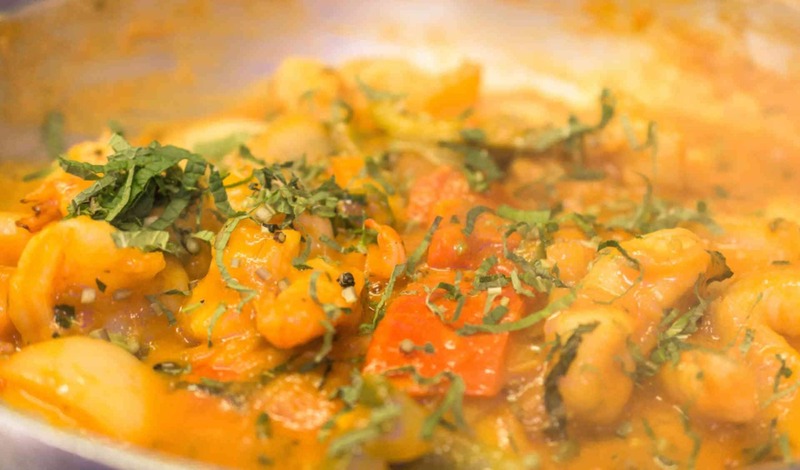 Namaste India Dublin 7 & 8, Order Online Indian Takeaway Dublin. Namaste India Dublin now has 2 locations on North King Street in Smithfield, Dublin 7 close to Smithfield Square, Maldron Hotel and Generator Hostel and 404 South Circular Road, Dublin 8. Namaste India has been delivering authentic Tandoori and Balti Cuisine dishes since 1999. This delightful Dublin 7 Takeaway is one of the best Dublin Takeaways and serves a wide range of modern and classic Indian dishes including their Mystery Daily Special. Namaste has an extensive menu which will suit all types of tastes and you can select starters like Lasooni Chicken which is a Traditional Indian dish marinated in garlic sauce and herbs and cooked in a clay oven or a Main Course like Chicken Karahi which is boneless diced chicken cooked with onions, capsicum, tomatoes in mild to medium curry sauce flavoured with spices & fresh coriander leaves. 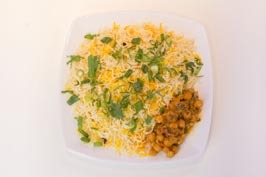 View our Daily Special and order online from www.NamasteIndia.ie. Pay by cash or Secure Credit Card and select whether you want your takeaway meal delivered to your home or you can collect it from our Dublin 7 on Dublin 8 Takeaway.